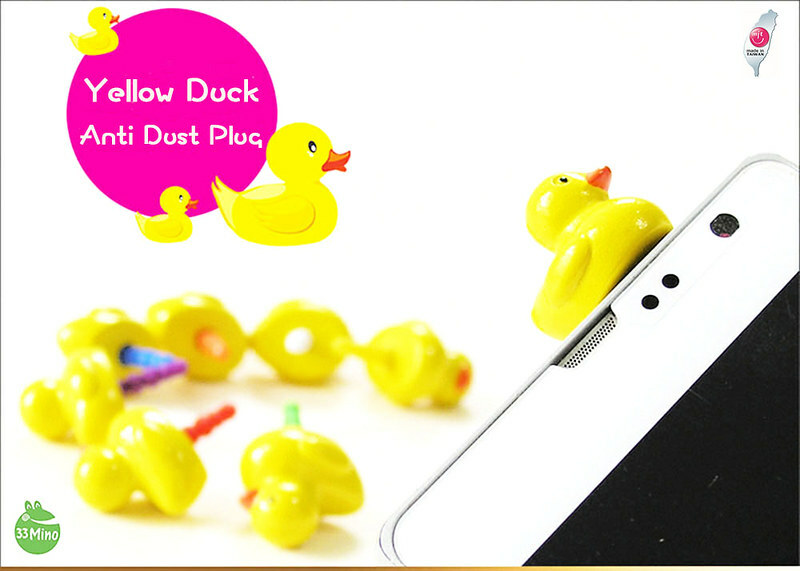 Playful Anti Dust Plugs, perfect gift for the duck character lover in your life. Earphone jack dustproof plug, Suit for all smartphones with 3.5mm earphone hole. 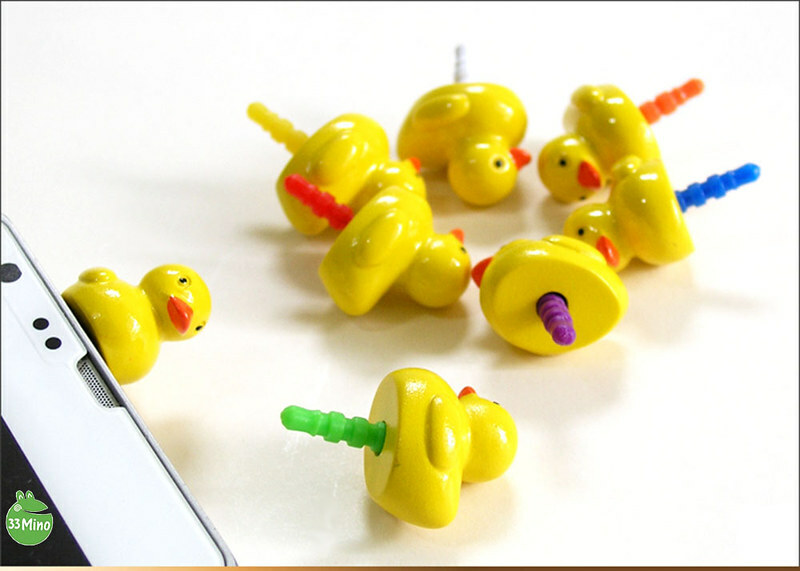 Accessorise your phone with these playful anti dust plugs. Protect your headphone jack from damage. 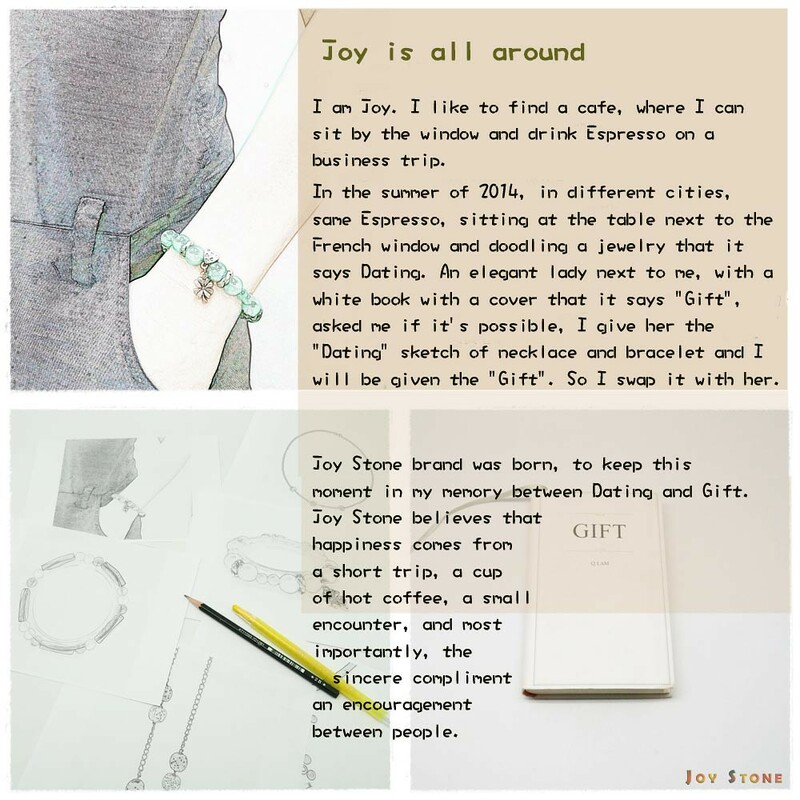 Expressing the children's undisguised sincere feelings among the people through sharing our interesting patterns and designs of daily necessities. Be a woman with personal taste without losing the innocence of a child.